ERROR - We don't recognize that email address. Please ensure you are using the email address on your NAHU member profile. If you are a new member, you may not be in our system yet (sorry for the delay). Please contact membership@nahu.org to request access. Not currently an NAHU Member? Click here to request access. 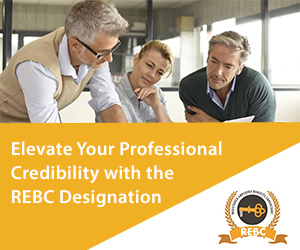 The Training Videos hosted within this channel are fast-forward restricted to ensure the full message is viewed. You will be asked to provide your full name, chapter information and email prior to viewing your first video. This allows NAHU to track who has viewed the videos and completed the training. 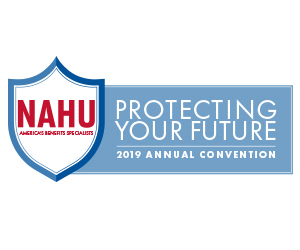 NAHU Members, please enter the email on your NAHU profile below for full access to this content.